Taking this notion a step further, the dealership could make an event of it and offer a class on the subject for all of their first time rider customers. Organize it on a Saturday or Sunday afternoon in October, and take everyone on a group ride after the event. Good opportunity to help customers make connections in the riding community, and opportunity to build goodwill with your clientele, while making more sales. Wins all around. “Are you planning to ride your bike in the winter? If so, we can help you out by fitting you and your bike with heated gear.” I’ll be honest I don’t get the whole heated gear thing. It’s kind of like cheating to me. But there are a lot of guys who swear by the stuff, and I do have a friend who never stows his bike and rides all winter long because of heated gear. He has a heated vest, heated longjohns, heated gloves, heated socks…the whole gamut. It works for him and hey – he doesn’t have to deal with winterizing and can ride all year. 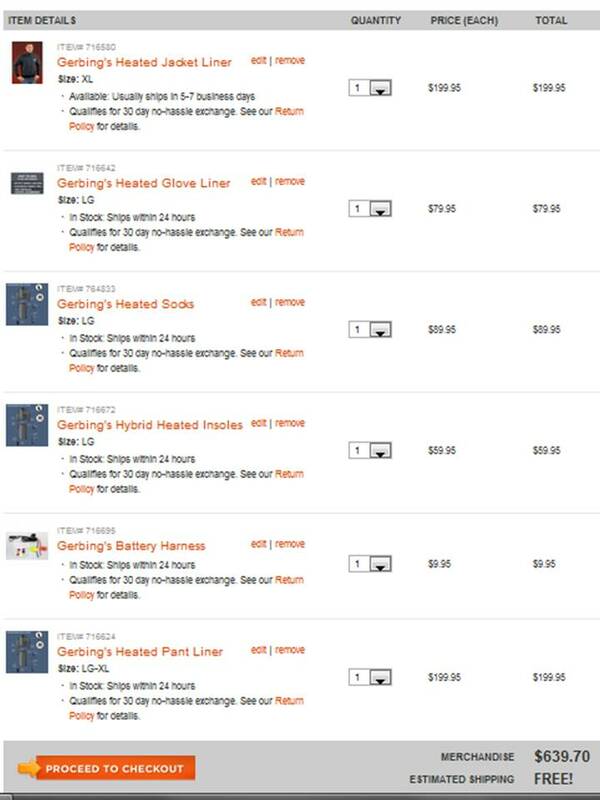 Heated gear is a $600 investment at Revzilla.com. And that doesn't include installation cost for the battery terminal if the rider can't DIY. It’s getting toward the end of the season, do you have a place to store your bike for the winter? Many dealerships offer winter storage services. Calling new riders may help drive a few more sales in that high-margin business. Dealers who want to grow their business and make more sales with customers have a real opportunity here. With the first time rider nothing can be assumed. So reach out, let them know you’re thinking about them, get them into the dealership, and – in the process – make more sales. 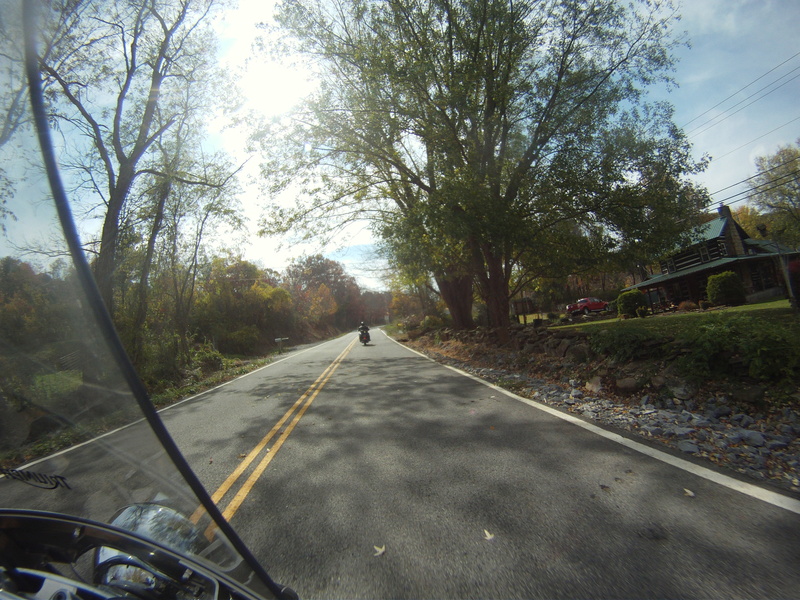 All Very True…When I had my Honda 750 ACE, I never winterized the cycle and it started every spring. My Harley is a whole different story. Communication between the dealer and the bike owner is the key. For the dealer it is an opportunity for them to bring in some additional customers who may not have purchased their bike through them as well. I go to the motorcycle shop once a month to look at the cycles on the floor but most people dont visit so often. Any time a dealership can bring in customers must be a benefit.